I was honored to be selected as one of four students statewide and the only student representative from A.C. Flora to attend the 2018 National Student Leadership Summit this summer in Indianapolis. Attending the Summit provided me the opportunity to receive lessons that I will take with me to strengthen my foundation as a student and effective leader. 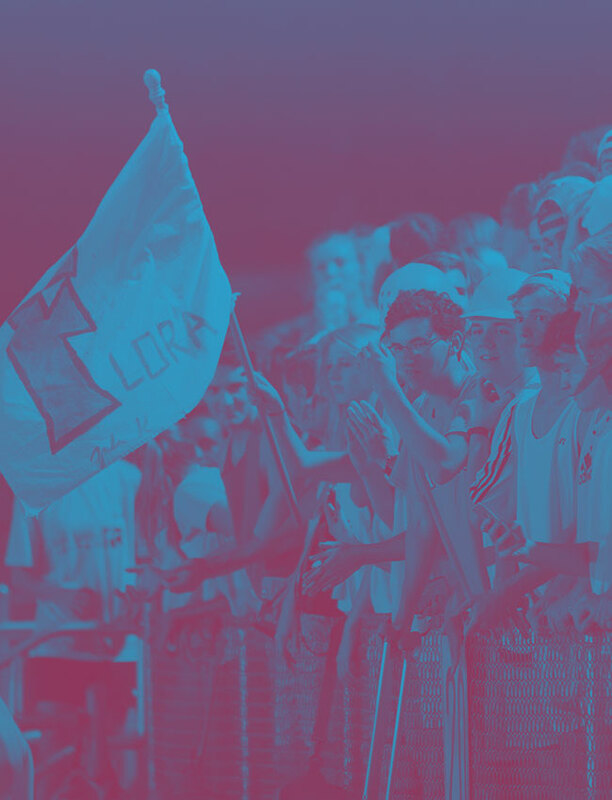 I now look forward to showcasing learned determination and selflessness in my school (teammates), community, and church. During my time at the Summit, I was able to network with high school students from across the country. Throughout our discussions we learned that we had more things in common than differences. It was a great feeling to know that as future leaders we all want to focus on making our schools, communities, and country a better place. My generation is going to have a major impact as well as challenge to bring everyone together. Accomplishing this mission can only be done by being change agents and serving as effective leaders. Along with networking and building new relationships, there were three informative leadership seminars everyone attended. The three seminars were led by knowledgeable speakers who touched on different aspects of being a leader. Each speaker was inspiring and dedicated to making sure that we received the information in a manner so that we could use the skills in our everyday life. All the seminars were very interactive, and it was an all-around fun learning experience. I also enjoyed being a part of the Special Olympics event. 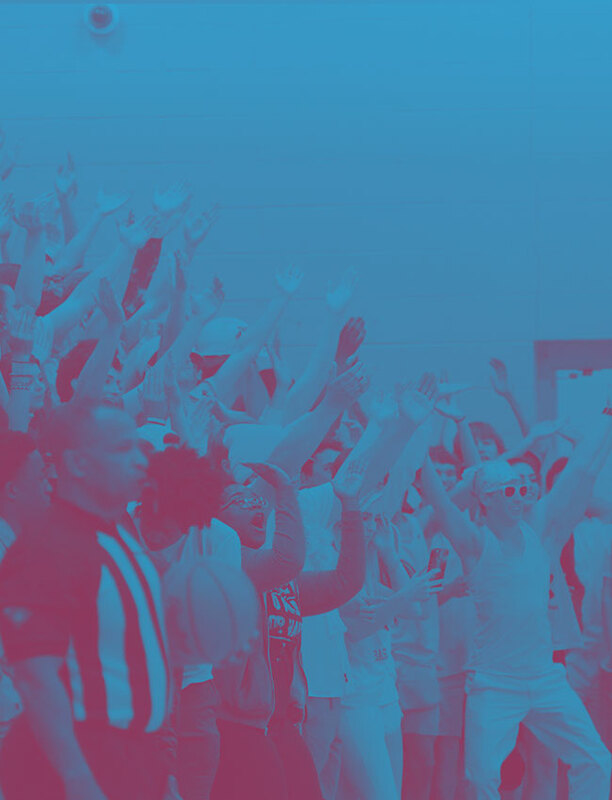 Giving back to all of the participants was very rewarding and allowed me to use my leadership skills. I am glad I was able to attend and be a part of the future leaders of America. This was a moment in my life that I will be able to talk about for a long time as I reminisce on my experience. It is my hope that future A.C. Flora students will have an opportunity to attend the Summit. As a senior, the timing was perfect as I gather as many tools and support to be successful on the next step of my educational journey. 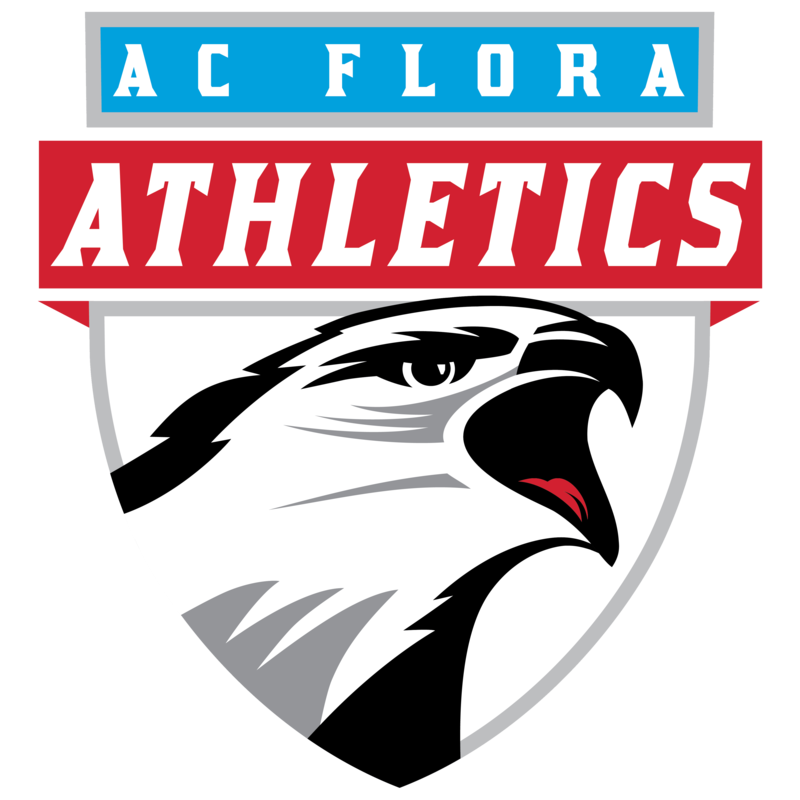 I would like to thank the A.C. Flora Athletic Booster Club for making this experience possible and A.C. Flora Athletic Director, Dr. Edward Moore for believing in my abilities as a leader.